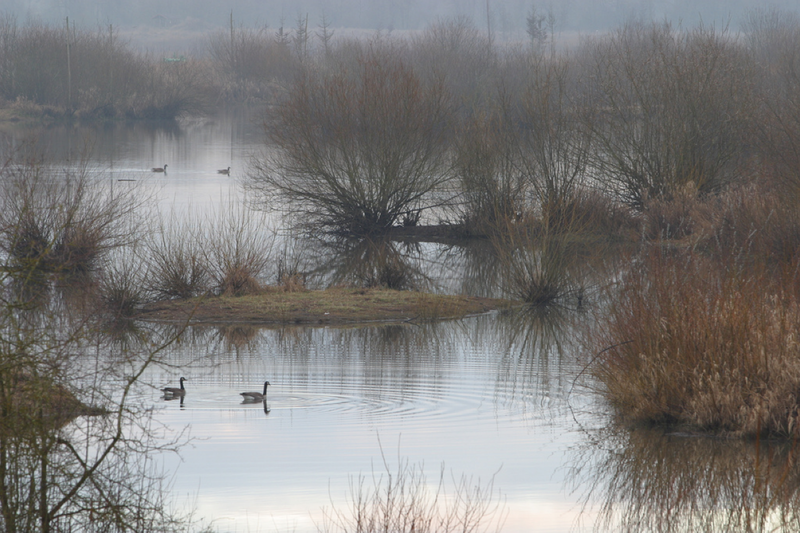 The 725-acre Jackson Bottom Wetlands Preserve is a tranquil sanctuary for both people and animals. 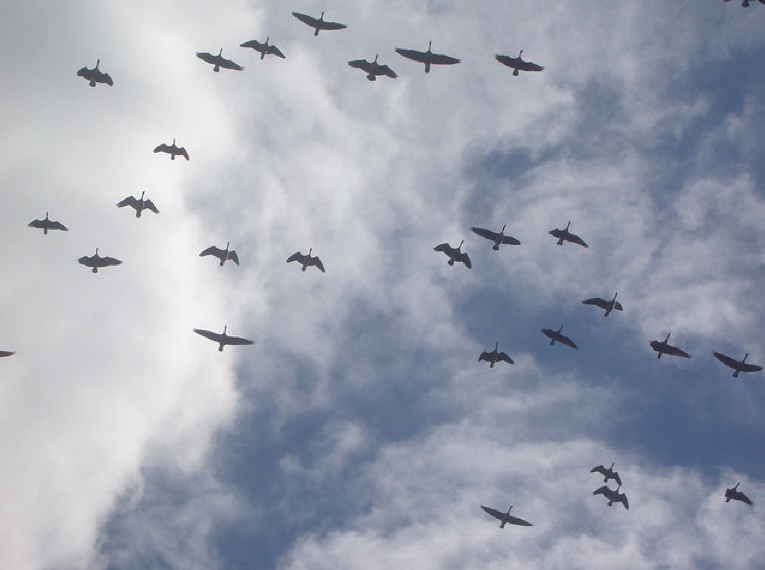 The quiet open waters, rolling meadows and upland ash and fir woods are home to thousands of ducks and geese, deer, otters, beavers, herons and eagles. 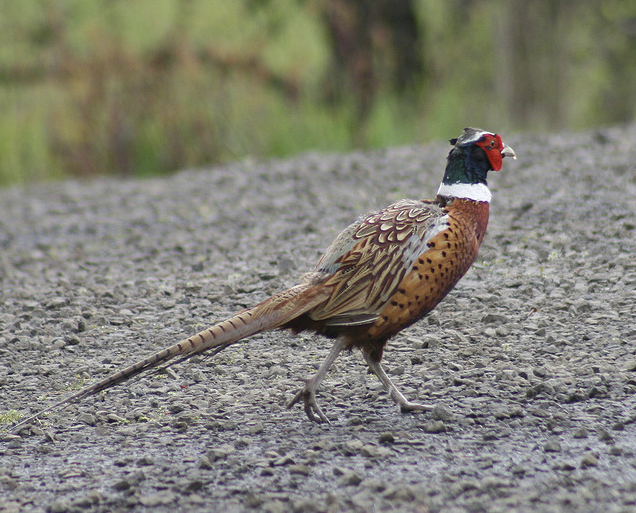 Miles of soft-surface trails offer a variety of unique wildlife discovery and habitat exploration opportunities. Find out about fun programs for kids at Jackson Bottom. 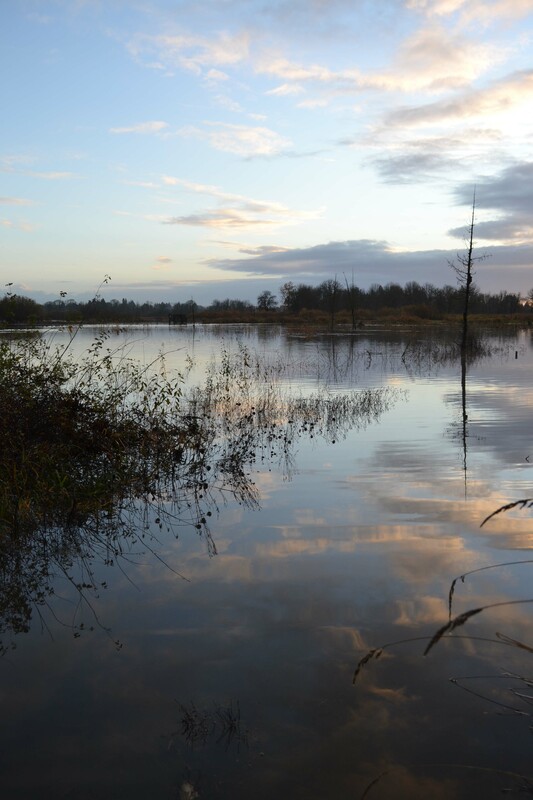 Recent improvements at Jackson Bottom include restoration of the 125-acre Wapato Marsh wetland. 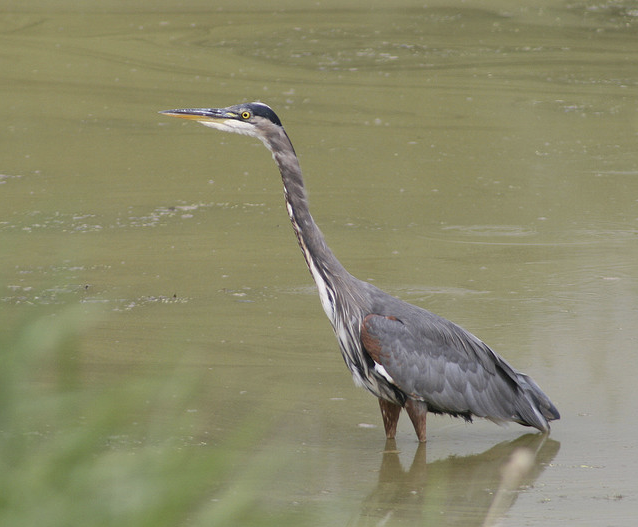 With this restoration, the marsh hosts a variety of habitats including marsh, wet meadow and lowland hardwood forest. These habitats provide safe places for many native species, including sensitive Northern red-legged frogs. A new north viewing area - created as a part of the project - has bike racks, an interpretive kiosk, access for a future multi-use path and a plaza for year-round bird watching and nature viewing opportunities. 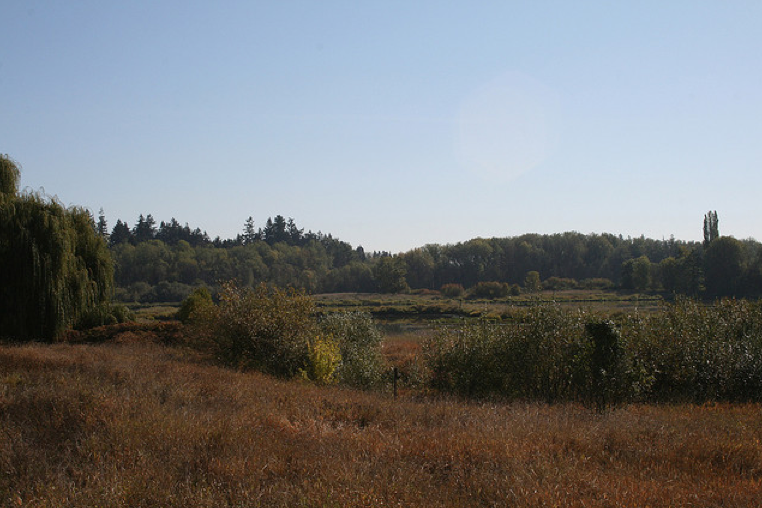 The project to improve habitat at Jackson Bottom Wetlands was an effort by multiple partners including the city of Hillsboro, Ducks Unlimited, Clean Water Services and Metro. Learn more about the habitat at the wetlands.